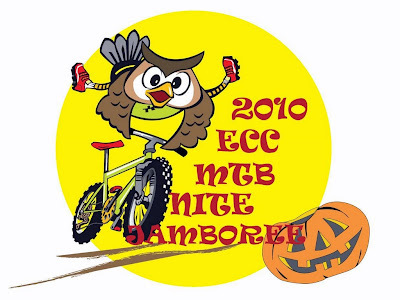 For all of you who enjoyed last year's 1st ever night mountain bike riding, ECC's Burung Hantu Ride 2010 will be held on 30/31 October. Free your calendar for the night event of the year! 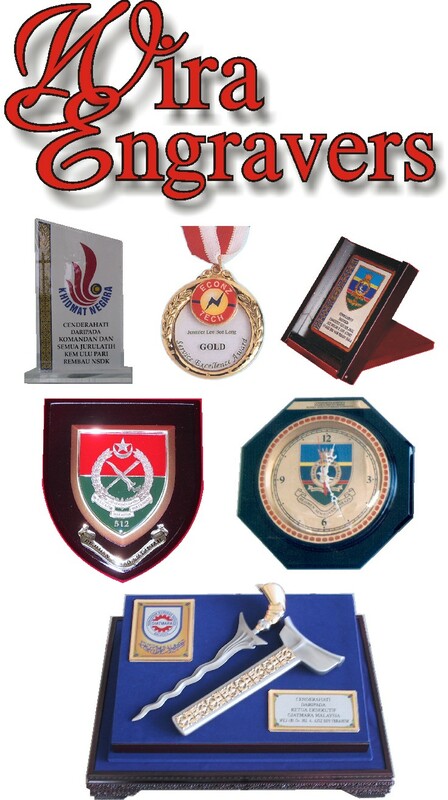 Please click on the poster for details. Another much awaited event of the year besides PCC's Presidential Ride, Penang's Kayuh Lasak and ECC's Night Jamboree, coming up next month on 27th June. 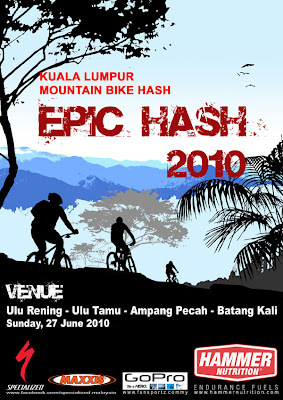 KLMBH Epic Ride. Don't miss it!